Discussion in 'Sports Bar' started by CroCopKick, Aug 4, 2015. 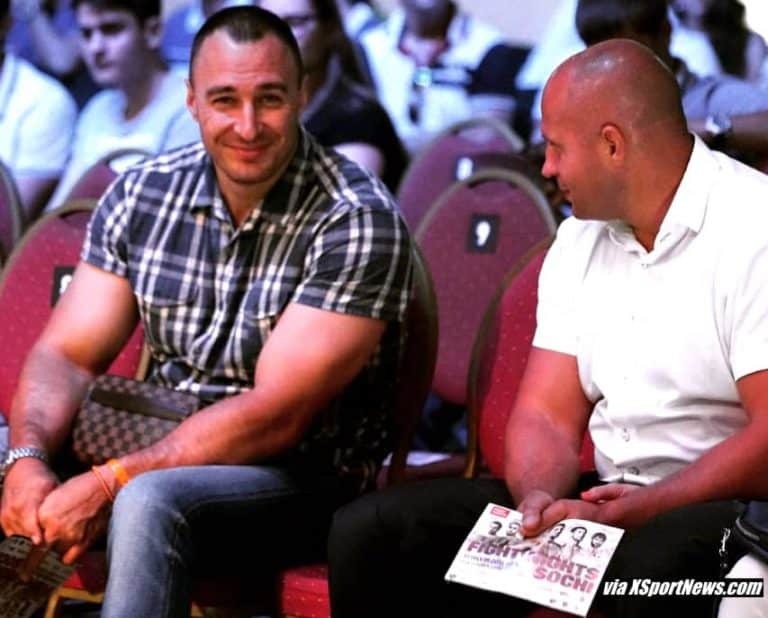 Alex Voivod is a three-time world champion and three-time winner of the World Cup in arm wrestling. Two-time Olympic champion in bobsled Alex Voivod plans to hold the first match after the break in the arm wrestling in October in Las Vegas. This athlete told Tass.The bobsled he joined in 2002 as the clocked twice an Olympic champion and also won silver and bronze medals of the Games. It is also the world champion and two-time winner of the European Championship. In June, 35-year-old athlete announced his retirement and return to the bobsled in arm wrestling. This is the Sports Bar, not the PseudoSports Bar so you can get this trash the hell out of here. Respect to FeGOAT "Feels" Elmominko tho. 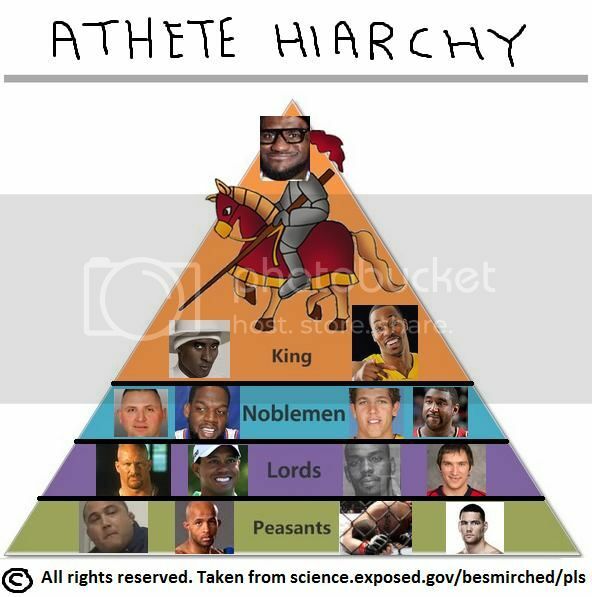 Does not even register on the Athete Hiarchy scale. LMAO at pseudo sports bar. Thanks Franklin, I really appreciate that.